Christchurch's Ministry of Awesome is at the centre of a buzzing local startup ecosystem. Tech Activator Sessions are 20-minute mentoring sessions where tech entrepreneurs of all sizes and stages talk through their tech startup, venture or idea and get focused feedback from our Startup Activator and a veteran panel of tech experts. We help them with every stage from formation to validation, scaling and establishing. We understand that startups need governance and key advisors/mentors. We provide the environment to experiment and test new ways of thinking; take you out of your ‘day to day’ to see the bigger picture and challenge your strategy. Ministry of Awesome hosts countless training and networking events to support your pathway to entrepreneurial success. This is where Christchurch’s entrepreneurial, startup, and innovation ecosystem gather. Whether you’re an early stage entrepreneur, a startup founder, or a veteran entrepreneur – you’ll find inspiration, education, and connection. 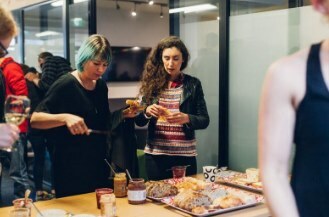 Coffee & Jam is Christchurch’s longest running weekly lunch break for the entrepreneurial, startup, and innovation ecosystem. It’s a great place to see ordinary people doing extraordinary things, be inspired, network, and share in an innovative space. 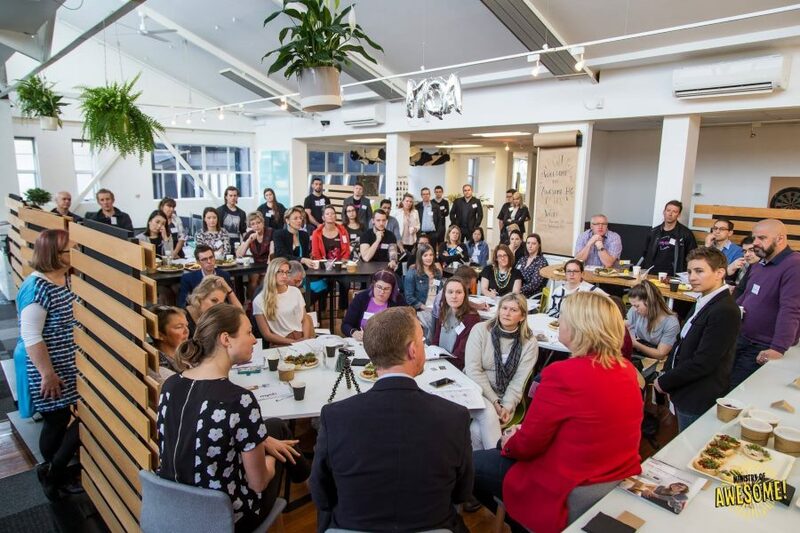 At Coffee & Jam, you will meet new people in the Christchurch entrepreneurial ecosystem and you’ll hear from local, national, and global speakers. There’s free coffee, bread, and jam for everyone. Sound like your cup of tea (or coffee)? Join us every Tuesday from 12:30-1:30 in the EPIC building! 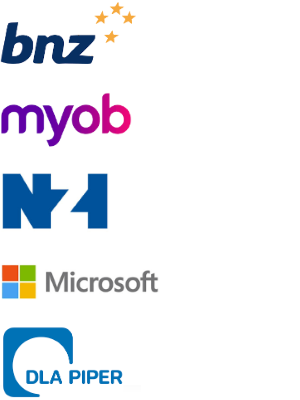 Ministry of Awesome’s Startup Breakfast Club powered by MYOB is made for all you budding entrepreneurs and start-ups in Christchurch. 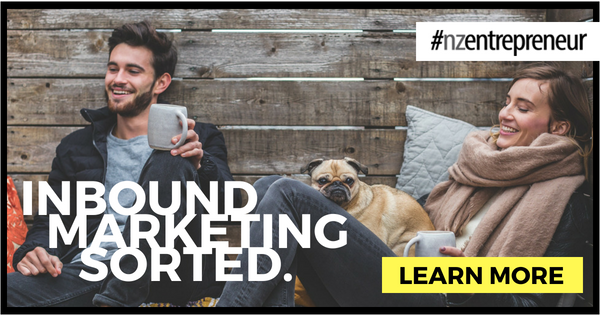 This is your monthly morning caffeine hit where you will find valuable social networks, gain business insight, and find the critical support you need to power your business forward. Entrepreneurs and high growth startups are critical to Christchurch’s success as the City of Opportunity. The great news is that – if you’re an entrepreneur or innovator in Christchurch – there is an incredibly supportive and well-equipped ecosystem. “Coffee and Jam” will celebrate it’s 300th week in early 2019! We launched FoodStarter, an annual competition in partnership with Foodstuffs South Island. The winner receives a tangible package worth more than $85,000 and a business incubation package with the chance to set up a manufacturing base in Canterbury and guaranteed placement of the winning product in New World supermarkets across the South Island. We also held our first Summer Sprint week, which is an intensive programme for student entrepreneurs and startup teams from Ara Institute in Canterbury. 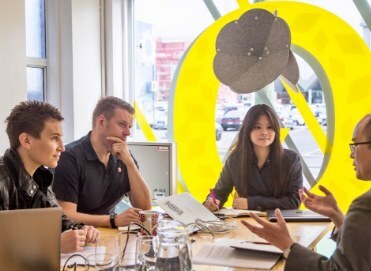 In the hands-on interactive business support programme, student entrepreneurs are surrounded by the best and brightest minds from the business world and the innovation ecosystem in Christchurch. We are passionate about helping businesses scale. We enjoy activating, stimulating and supporting entrepreneurial thinking across the broader ecosystem. We help existing businesses develop innovative, entrepreneurial thinking and solve specific challenges. If you’re not sure where to start, start with us. Join the community, we’ll get you into the network, and celebrate every step of your journey!